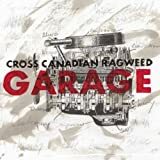 CROSS CANADIAN RAGWEED PROUD SOULS LYRICS"
Why are so many left alone? 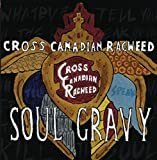 All Cross Canadian Ragweed - Proud Souls lyrics are property and © copyright of their respective owners. 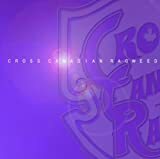 All Proud Souls lyrics provided for educational purposes only.